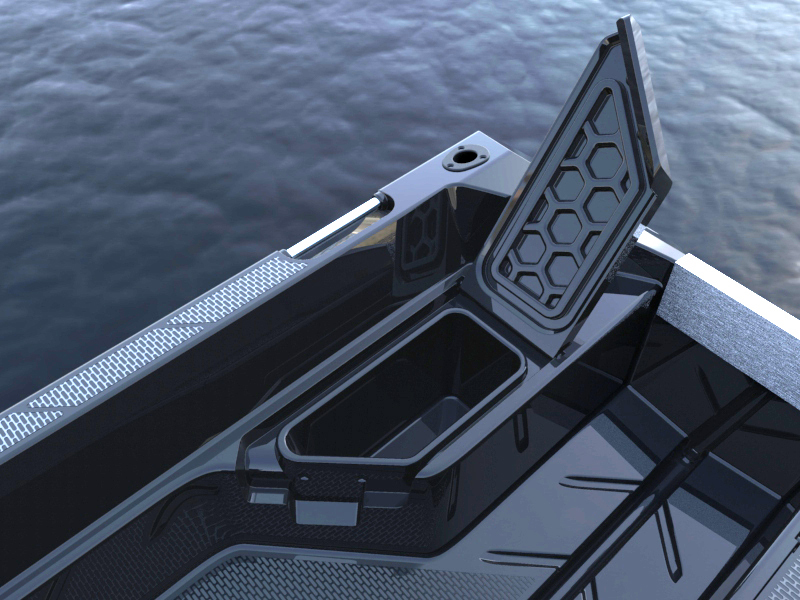 Polyethylene innovation for smart worry-free boating. No rust, no corrosion, no osmosis, no chemical washes... No worries! Just grab your mates and make some memories. 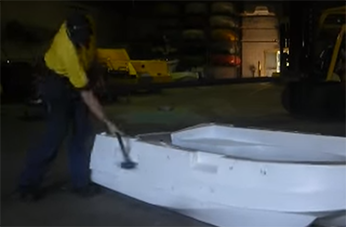 The little boat with big boat stability! 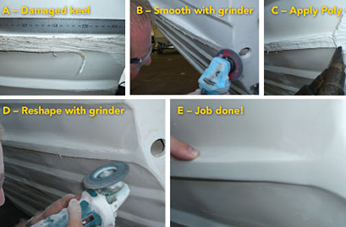 The perfect tender due to polyethylene being non-abrasive against gel coated and painted surfaces. 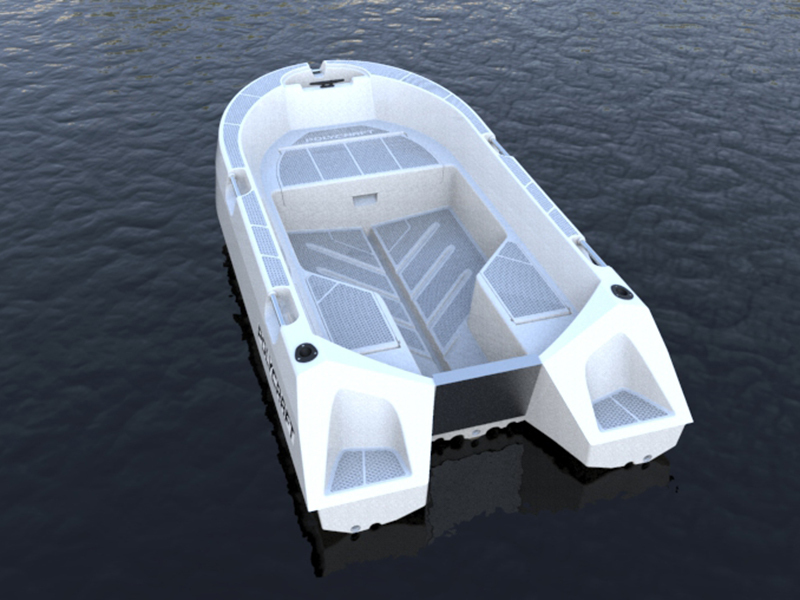 the rivers and dams, then the Polycraft 4.10 Challenger is the boat for you. 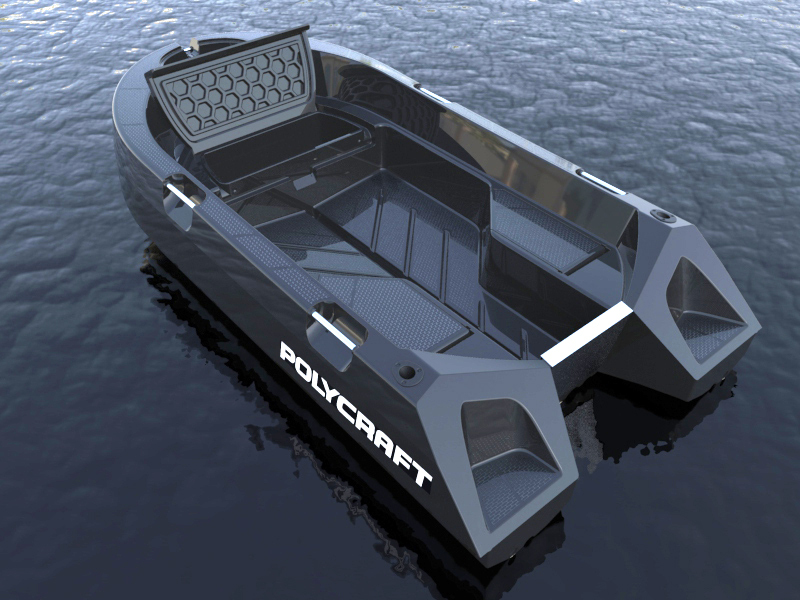 For fantastic boating resources, jump onboard our Polycraft Lifestyle section. Here you will find up-to-date information, articles, news and events put together by the Polycraft team just for you. 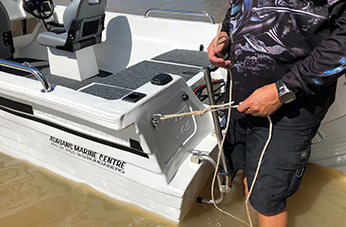 How Tough are Polycraft Boats – Mick’s 110km highway crash!